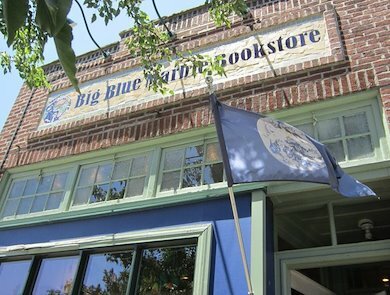 MAY 20th — The Big Blue Marble Bookstore 11th Annual Kids' Lit Fest! 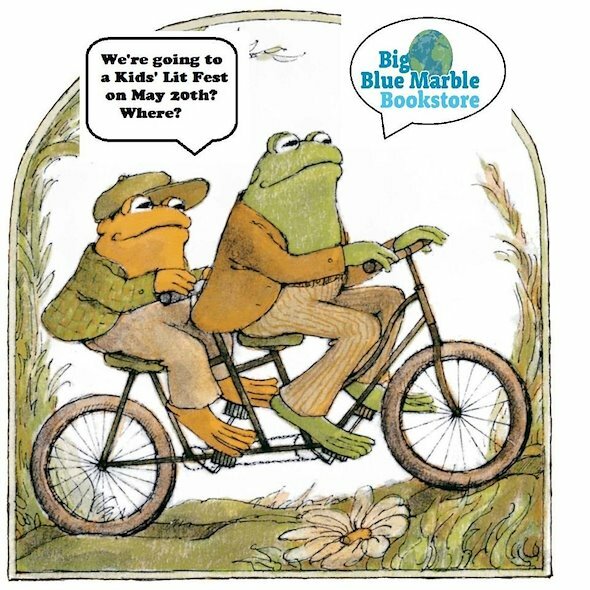 Very Special Guests – Frog and Toad will be there. Get the date on your calendar now!